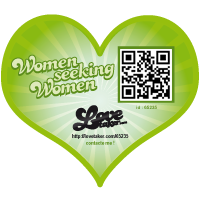 LoveTaker.com // the first sticker in the world designed for single people ! 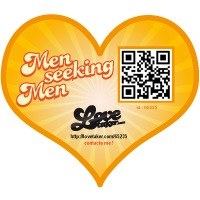 A worldwide exclusivity to find love everywhere! 1 - Order stickers • 2 - Create your profile • 3 - Promote yourself • 4 - Find Love !